I have slowly and surely become an advocate for having physical copies of images; whether that be prints, books, canvasses or any other medium (my personal flavour of the month being acrylic prints). I think nowadays they are something that everyone should have, especially in this digital era where everything is so easily consumed. I will admit, for as long as I can remember I have always wanted my images as digital files and I was happy to keep them in that way. Easy to share. Easy to view. Great for just picking up a file and seeing how it could be enhanced and changed. Then, a couple years ago I watched a documentary called ‘In no great hurry‘ which changed my outlook on how I wanted to keep my photos. The Documentary was about a photographer in New York called Saul Leiter. It filmed him clearing out his apartment and going through these hundreds and thousands of prints he had printed over the years. It was like a time machine going back through all those prints of what he captured in New York in his own way. Seeing that made me feel like I was missing something with my own work. I felt like I had nothing tangible with my photography. It was all hidden on disks, backup servers and random websites. There wasn’t anything to really share. Yes, people could see them on the website but there was nothing offline. Nothing I could show the less tech savvy people in my life without getting out a tablet or phone. The images looked great but didn’t have the same wow factor as prints did. So I started getting my work printed. First step was my own walls. I am proud of what I produce and want to show it off. Now, my own living room walls are displaying the last couple of years of my favourite photos. One is even from the very first shoot that I did. After that I have had books printed and posters. 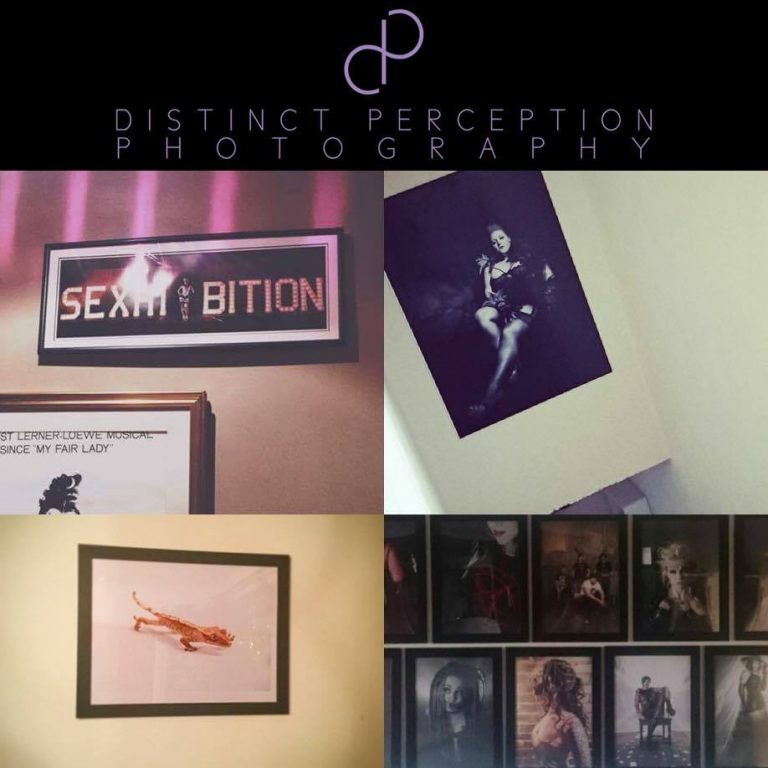 There is something that is really wonderful about seeing your work on a your own wall, on a friends or clients wall or in a book. I am lucky that some of my work is on peoples walls because they think its worth being there! My next project is to another round up in a book. All my favourite images in one place. One big, coffee table sized book. Even if no-one buys it other than me. It’s something to hold on to and see progress with. PreviousPrevious post: Opening a Patreon?